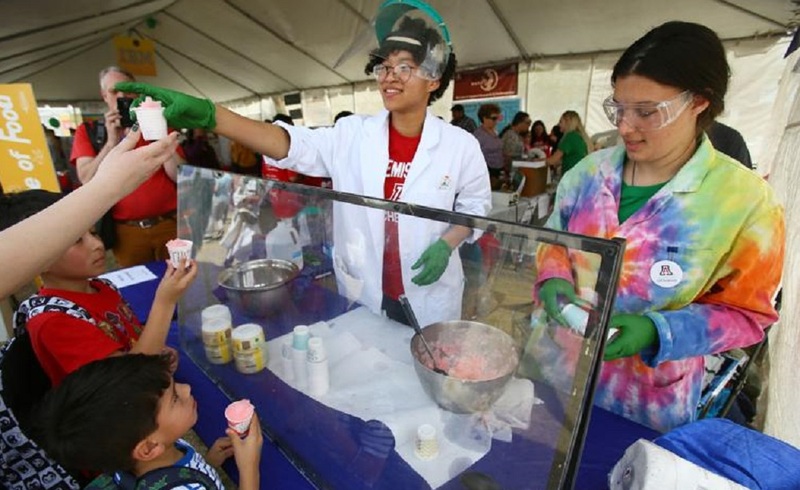 Students Sara Lee Jones (left) and Cady Flohrschutz from the University of Arizona's Chemistry Club hand out samples of lemonade they flash froze using liquid nitrogen at the 2019 Tucson Festival of Books. Do you want your kids to stay active and learning all summer long? Choose UA Fusion Camps to promote active minds and bodies this summer! 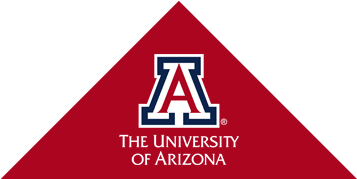 The Department of Chemistry and Biochemistry at the University of Arizona has a long history of engaging our community. 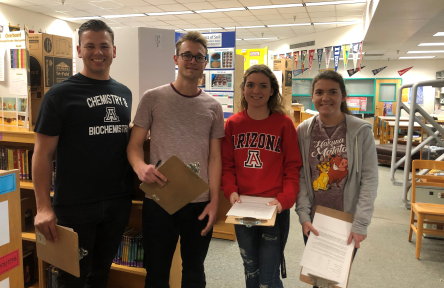 CBC faculty and staff members, as well as our graduate and undergraduate students, participate in numerous outreach activities involving K-12 students and their teachers, fellow researchers in other fields, non-profit organizations, and the general public. 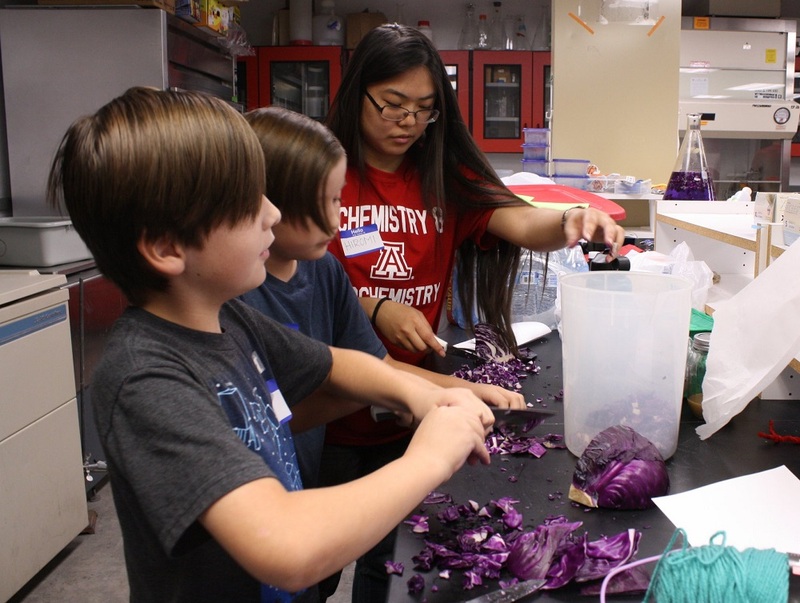 We organize week-long summer science camps, workshops and chemistry "magic" shows for local schools, tours of our research labs and facilities, as well as public lectures and events. 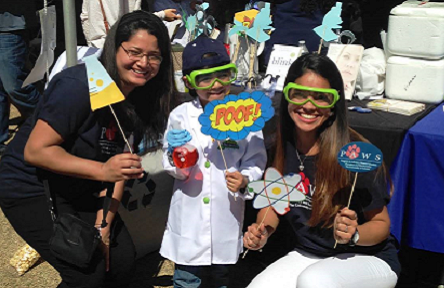 We love the opportunities to show the amazing world of chemistry to students young and old! Due to the large number of requests for Chemistry "Magic" Shows we have received, we are no longer accepting requests for the Spring 2019 semester. Sorry, we do not do shows in the summers. We will open our online request form on July 29, 2019 for the 2019-2020 academic year. Please submit your request at least 4 weeks prior to your requested date. Please note that these free shows are presented by CBC students, who try to fit them into their busy school/work schedules as best they can. 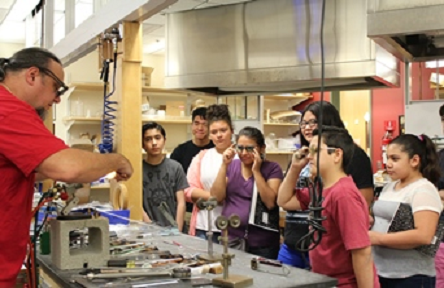 Generally our students cannot commit to presenting a show until 1-2 weeks prior to the date. Please understand that no matter how early in the semester you submit your request to us, there is no guarantee that a presenter will be available on the date you've requested. Thank you for understanding. Once each semester we offer a free chemistry "magic' show suitable for all ages on a Saturday. This semester it will be held on Sat., April 20, 2019 from 11:00-12:30 in Chemistry Rm 111.